Dig In For Plant Nite! Plant Nite Event: Dinner, Drinking & Digging @The Pointe! With A Drink In One Hand and A Succulent In the Other, Create This Beautiful Indoor Garden. We Provide The Wine Bottle Container, Soil, 3 Plants, Natural and Decorative Stone and Lots of Fabulous Decor to Make This Unique Garden. No Green Thumb, No Problem! We'll Guide You in Planting and Care of Succulents! Be Sure to Get Here Early and Enjoy Plenty of Dinner Specials, Including Our Delicious Oven Roasted Prime Rib! 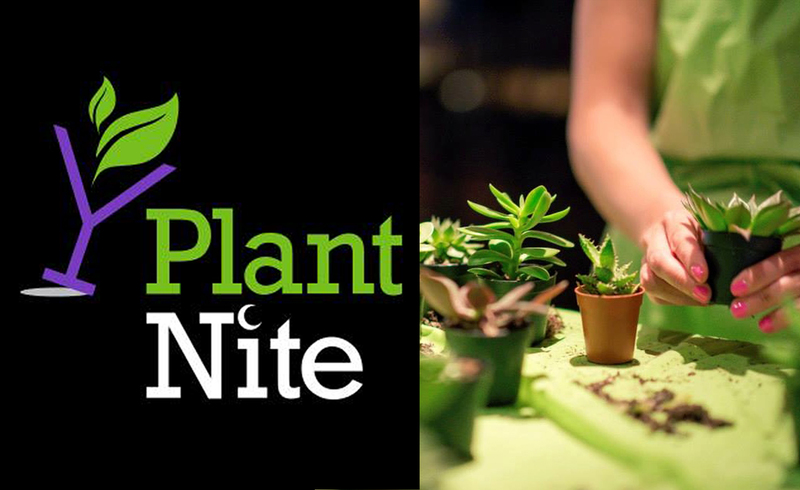 Come Spend an Evening and #DrinkCreatively with #PlantNite. Use Local Code DE$10 For $10 Off This Event!